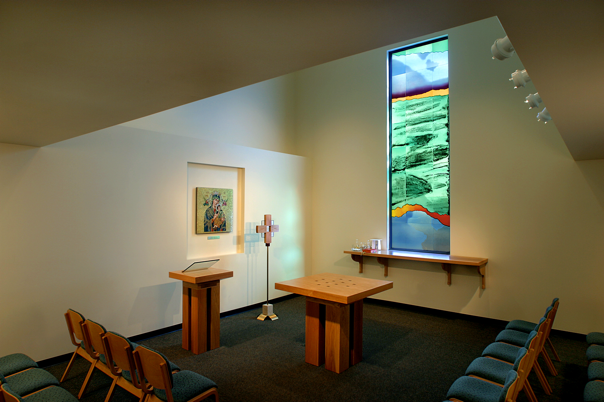 This former Convent underwent an adaptive–reuse and in the process was transformed into a new Spirituality Center for the St. Monica Roman Catholic parish. 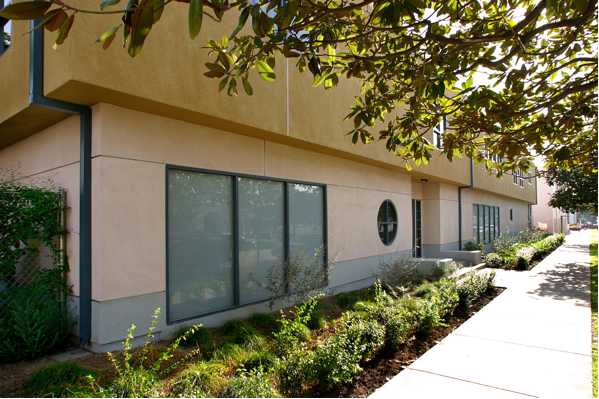 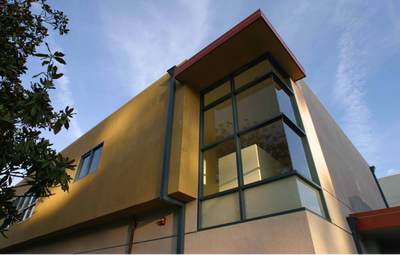 The renovated two-story building now houses the St. Monica Religious Education offices, Youth Ministry offices, a Youth Center, and program spaces to support retreats, faith sharing, and prayer services. 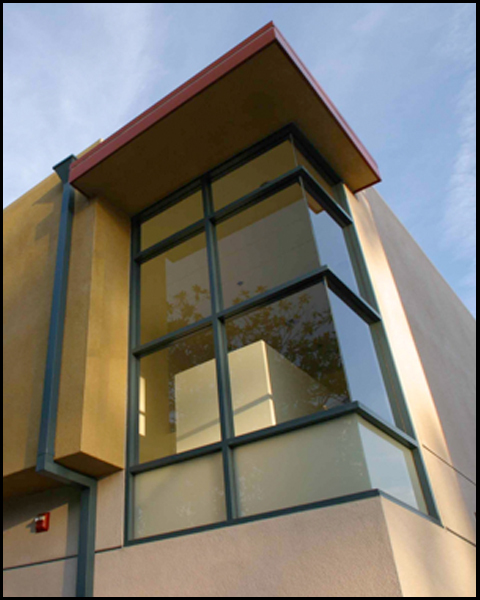 The new Chapel contains an art glass window by noted Napa Valley artist, Gordon Huether.